Glycerin has many uses due to its malleability. 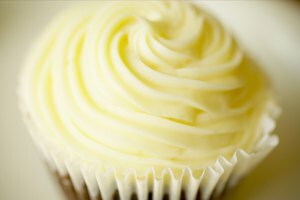 One of the ways it comes in handy is for baking and it is often used by avid bakers when creating homemade icing. Food-grade glycerin is a syrupy, odorless liquid used in baking because it adds sweetness to foods and helps retain moisture. When used in baking, it is often used to soften icing and fondant. 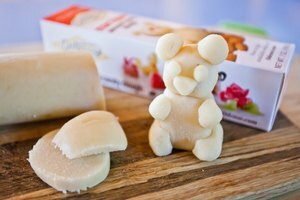 Glycerin helps to prevent sugar crystallization in candy. 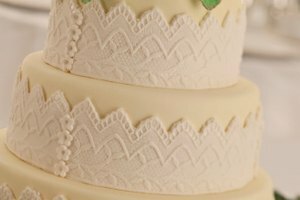 Due to the consistency of glycerin, it can be used to thin out icing paste colors if they get too thick, thus making it easier to decorate or write on the cake's face. 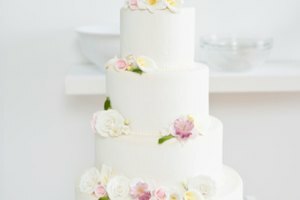 Fondant can be harder to work with than traditional icing and baking techniques. Using glycerin when making the fondant allows the final product to be looser, easier to apply and easier to work with. While glycerin is not a must have in all baking, it does come in handy for avid bakers, those trying to create homemade icing, and those dipping into the world of fondant. It's easy texture and sweet taste add a special touch without changing the taste of your baked goods.